Explosive energy, unpredictable sounds, unique compositions and ecstatic improvisations - this is the ultra-modern Estonian-Lithuanian-Finnish-French group, Captain Kirke and the Klingons! 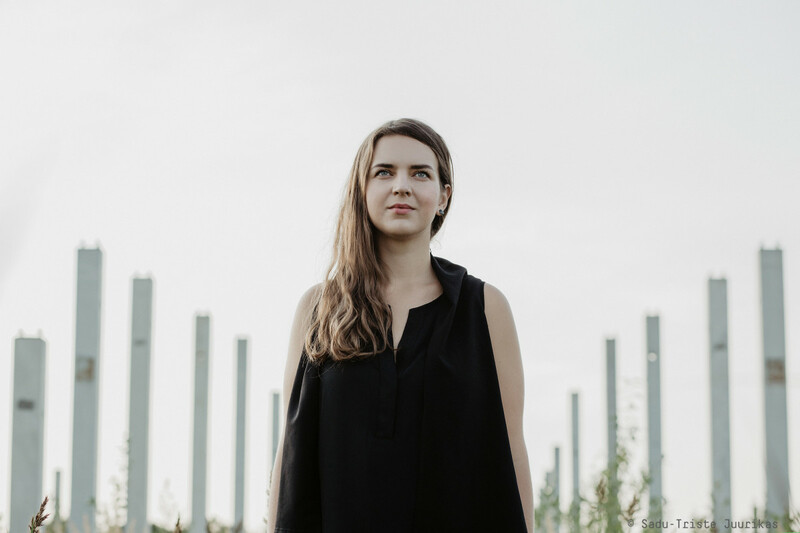 The group’s leader, Estonian pianist, Kirke Karja, managed already twice to conquer Opus Jazz Club’s audience with her innovative compositions and brilliant play, first as one of the leaders of the sextet, Heliotroop, and later with her own quartet. This latter formation was by the way one of the 16 chosen groups who got the chance to performe live on the European Jazz Meeting in Bremen, in front of hundreds of jazz profesionals from all over the world, gathering at the annual jazz fair, jazzahead! Kirke is a very active and initiative musician, as her new quintet, Captain Kirke and the Klingons, can easily prove it. Kirke teamed up in her pan-European group with Lithuanian multi-reeds player Liudas Mockunas, Finnish saxophonist Mikko Immanen, French bass player Etienne Renard and her fellow-countryman, drummer Hans Kurvits on drums. Their music draws influence from a large variety of musical sources, including metal, free jazz, minimalism, expressionism and modern European jazz. These musicians have known each other for many years, having played together in universities, jazz clubs, summer courses and festivals. Though they are spread out all across Europe, the wish to discover and create something all their own brought them together for this project. In 2018 they recorded their debut album, to be released in spring of 2019. The concert is an event of the 12th Estonian Week.